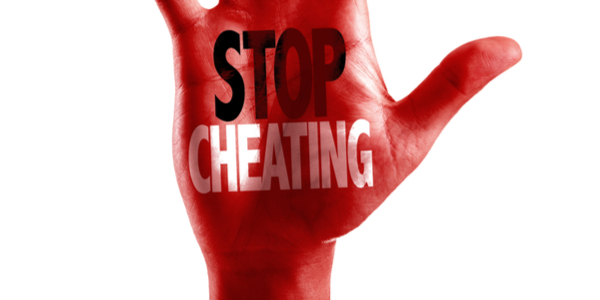 Cheating on a spouse or partner is becoming commonplace for some reason. Being in a happy and fulfilling relationship does not really mean a lot these days as people cheat in spite of having a healthy relationship. There are a large number of instances where one spouse or partner has caught their better half red-handed. Getting to know that one has been cheated by their partner can be a very traumatizing experience. Here are ten instances where people have been caught cheating on the spot. The girlfriend in the story had just left for work that day. Halfway through she realized that she had forgotten her phone charger at home and rushed back to get it. That's when she saw her boyfriend in their bedroom with another woman. Needless to say, the girlfriend was angry. In fact, she was so angry that she clicked a picture of her boyfriend and the other woman and sent it to his mother! An unfortunate husband came home early for lunch, only to find his wife and her lover trying to cover up. Unfortunately, the image got burned into his mind. He silently went back to work and spent the rest of the day away from the wife. Later at night, his wife asked him if he was ready for an open relationship. They divorced. The victim in this story happened to walk into the laundry room to find some clean towels. He found his girlfriend with his best friend. 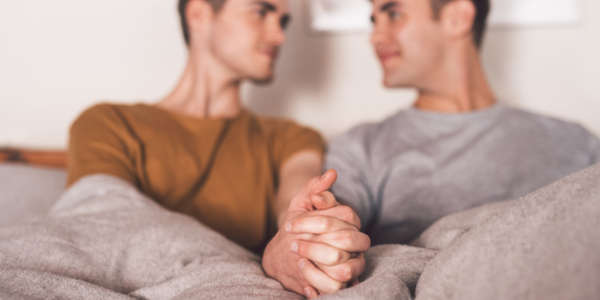 Like all women, this girlfriend's instinct told her that the friendship between her boyfriend and his best girlfriend was not healthy. But he always told her that she was being paranoid and that there was nothing wrong. She walked in on him and his so-called best friend one day. It was the 35th wedding anniversary for the couple in the story. The wife went to visit their old farm property to find her husband cheating on her. She called the cops and demanded they get them out of her property. The happy couple had just six weeks left to their wedding day. One day, the happy groom-to-be walked in on his fiancée and one of his co-workers. The unlucky man had to pay for a wedding that never happened, get a counseling, and put a restraining order on his fiancée. The unfortunate boyfriend in this incident happened to find his beloved girlfriend cheating on him with his roommate. A doting girlfriend wanted some advice from her Facebook friends. She posted a question on Facebook. How to tell your boyfriend that you are in love with his business partner? Unfortunately for her, the response was given by her boyfriend. The unsuspecting boyfriend logged into his Facebook account from his girlfriend’s phone and forgot to log out. His girlfriend found out that he was cheating on her with not just one, but at least ten girls at once. She posted a message on his wall that said some very nasty things about him. The wife found out that her husband had been cheating on her for a long time from one of his co-workers. She vandalized his brand new Range Rover and wrote “cheater” in big, angry red letters all over his car. She then parked it in a no-parking zone. The Range Rover was towed. Voting in Georgia? Here is what you need to know on how to register to vote in the state of Georgia. Background Checks: Find out everything about how background checks work! Learn more about employee background checks, free background check, and public records. Apple Computers: How it All Got Started and Where is the Company Today!